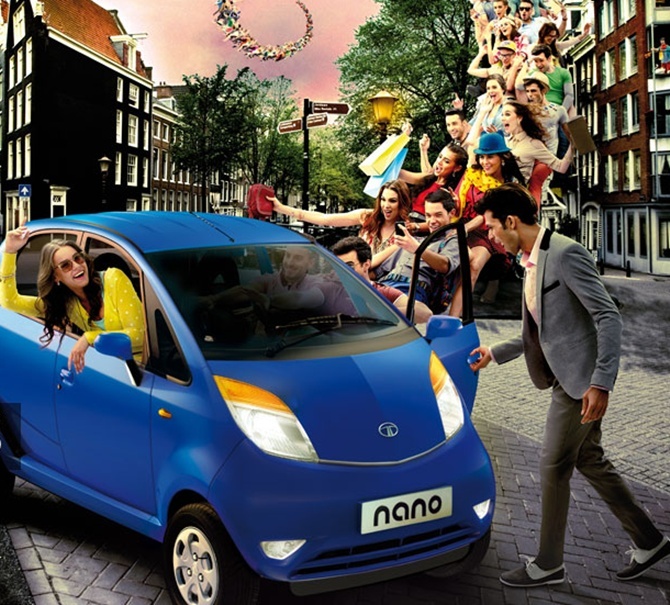 Rediff.com » Business » Is Tiago eating into Nano sales? According to data, Tata Motors produced 398 Nano cars in June, down 77 per cent from the 1,711 it had produced in June 2015. Sales of the Nano, the mini hatchback from Tata Motors, slipped 71 per cent in June to a mere 481 units. In fact, sales of the car almost halved in the first quarter of the current financial year to 2,437 units, at a time when sales of the Tiago, the compact hatchback, has been rising. While many feel the slow June numbers are because of the fire at Supreme Treves, a supplier of trim parts for the Tata Nano at the Sanand vendor park, in mid-June, the company maintained it had no impact on production. 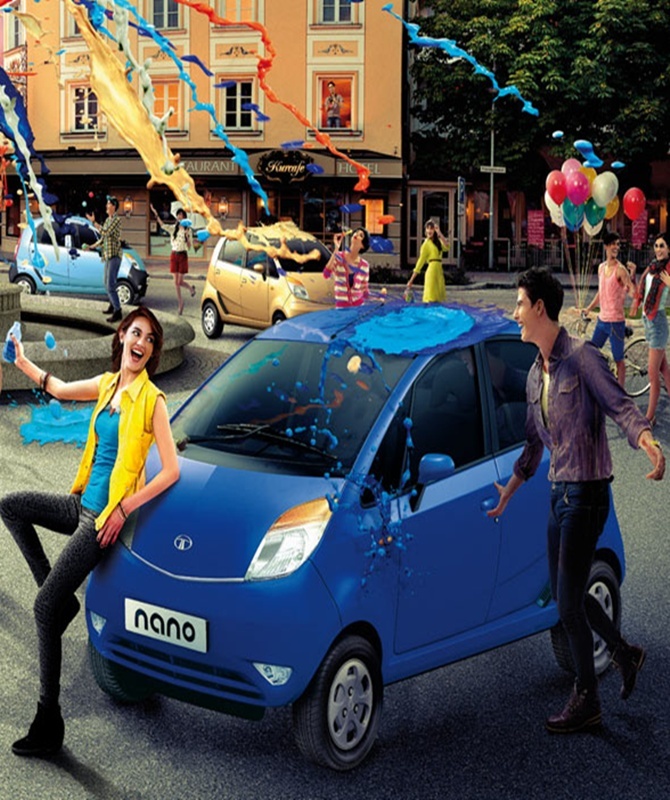 According to data from the Society of Indian Automobile Manufacturers, Tata Motors produced 398 Nano cars in June, down 77 per cent from the 1,711 it had produced in June 2015. Cumulatively between April and June, the Sanand plant produced 2,352 Nanos, down from 4,529 Nanos in the year-ago period. While the Nano had always struggled to pick up momentum, with the launch of automatic manual transmission and other peppy city variants, sales had seen some signs of revival. The GenX Nano that sports a power steering, stylish interiors and comes with an AMT variant, was launched in May last year. 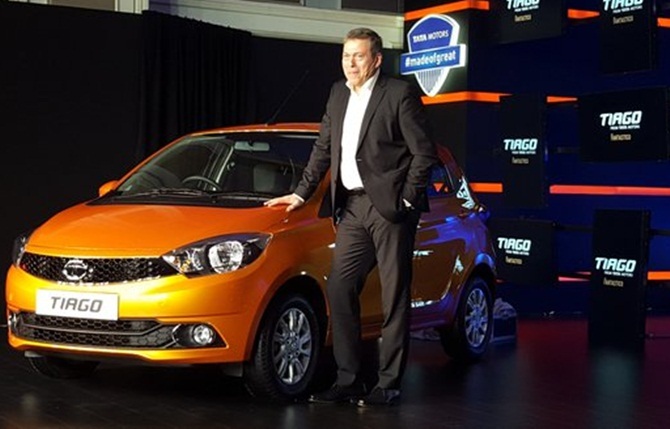 Tata Motors ended the year selling 21,012 Nanos, up from 16,901 in FY15. Its exports of the car, too, grew three-fold to 1,126 units in FY16 from 406 in the year-ago period. Numbers, however, started slipping soon. In fact, while the April-March 2015-16 sales were up 24 per cent, these in March had actually dipped by a whopping 67 per cent to 732 units. According to dealers, despite the initial traction, the GenX Nano had seen, the price of the AMT variant, which is above Rs 300,000 has of late seen some fall in demand. "The Renault Kwid, which is priced in a similar range, and the new Tata Tiago that is priced Rs 330,000 onwards have managed to capture the customer’s fancy. 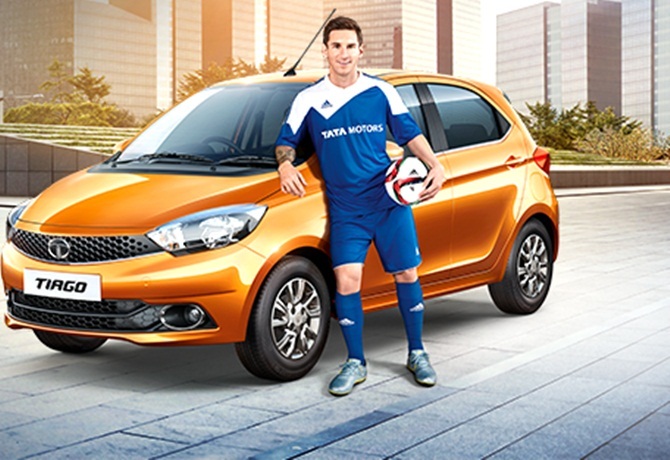 "Many customers who came looking for the Nano have opted for the Tiago instead," said a city-based dealer. Analysts feel some cannibalisation is natural for models priced closely, but as long as sales remain within the same brand, it is not a cause of concern for a company. 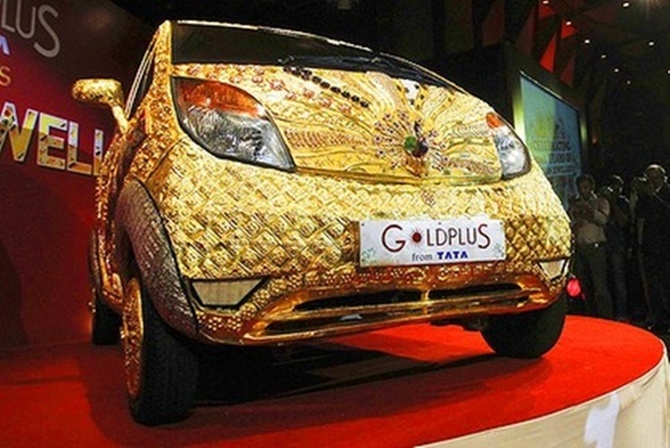 “Tata Motors has been struggling with the Nano for long. While they had seen some traction with the GenX Nano, the Tiago seems to have stolen the steam from the car. 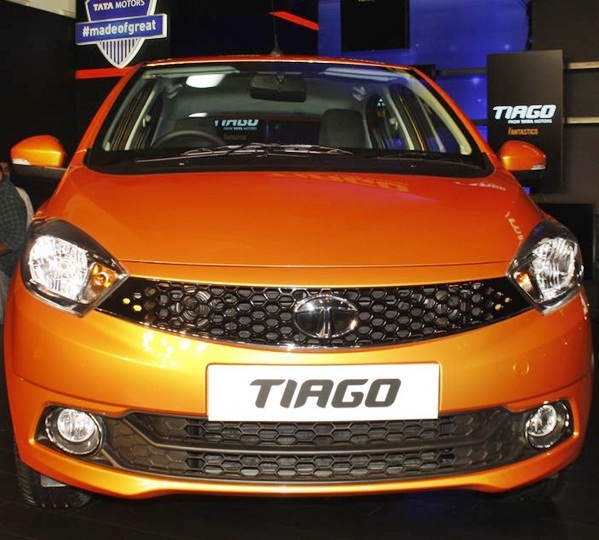 "The company should be happy as long as the Tiago continues to do well,” said a Mumbai-based analyst. Tata Motors saw sales of its compact cars go up 64 per cent in June to 11,224 units. According to Siam, the compact segment (up to 1.4-litre engine and below four-metre length) comprises the Indica, Indigo CS, Zest, Bolt and the Tiago.